After Exo’s ‘Power’ shook things up at The Dubai Fountain. 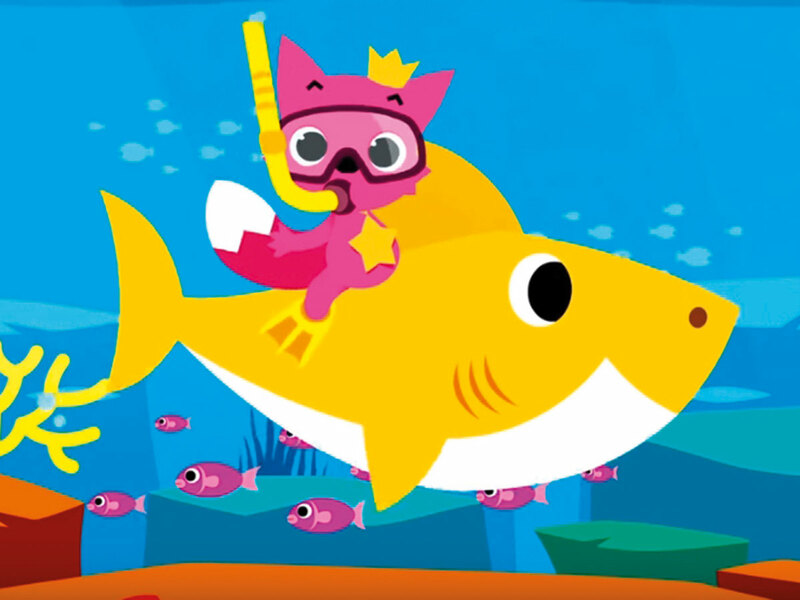 Now it’s time for Pinkfong’s viral hit ‘Baby Shark’ to belt out from the city’s landmark. The track will be playing twice daily all week, until April 19, with a new dance routine developed to have the fountain swaying to the beat of ‘Baby Shark’. The hit track, which went viral after South Korean education brand Pinkfong produced its video, has already garnered over 2.5 billion views on YouTube. It has been on the Billboard Hot 100 chart over the past 13 weeks consecutively. ‘The Baby Shark’ performances will be held at 1.30pm and 7.30pm.